I know many of you have tweeted and messaged me asking about new rumors, sorry for the lack of posts about rumors. It has been pretty quiet but I just felt the need to write something here on the blog since there have been solo rumors going around and other sources saying that Springsteen is 100% booked for the Rock in Rio festival. 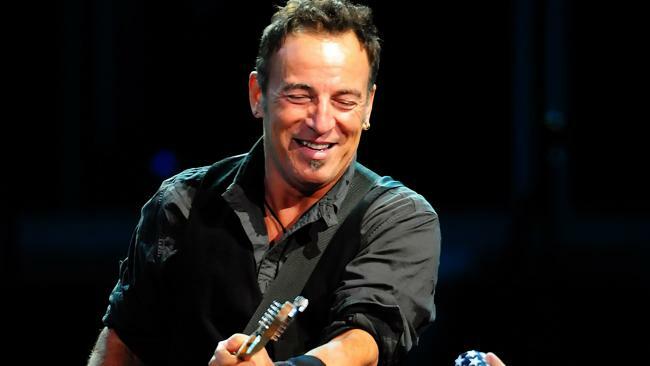 If this is the case, there is no way Springsteen will be playing a solo gig at a rock festival. 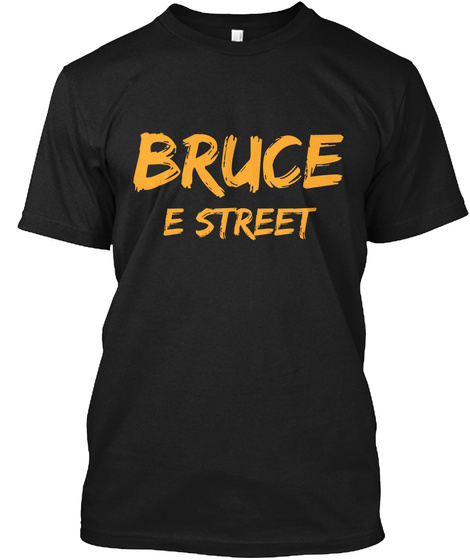 If Springsteen is indeed playing the festival, it will be without a doubt with the E Street Band and I would expect the next tour to be an E Street affair. As of right now, I fully expect an E Street Band tour next year and possibly into early 2016. I will update the rumors page when I hear anything new.